LEC Utility Grade Switchgear (UG SG) is available in three different control schemes. These options allow us to better meets the customer’s need for competitive pricing vs. levels of functionality and intuitive operation. All LEC utility grade switchgear (UG SG) and automatic paralleling switchgear (APS) is designed around UL891, IEEE C37.20.3 and CSA C22.2 no. 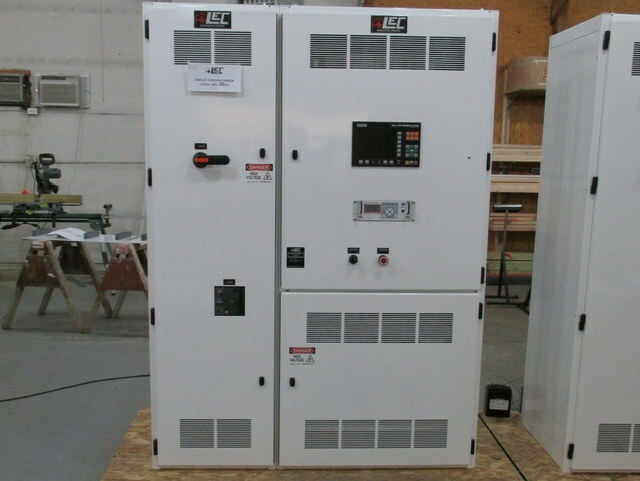 31-M89 standards for low and medium voltage switchboards and switchgear assemblies. This makes getting the product labeled relatively easy when necessary.